Leading industry analyst group, Ovum, has featured Comindware in its “On the Radar” series. The report, titled “On the Radar: Comindware simplifies low-code development and process management”, discusses Comindware’s BPM software for development of enterprise business apps for all kinds of business needs. 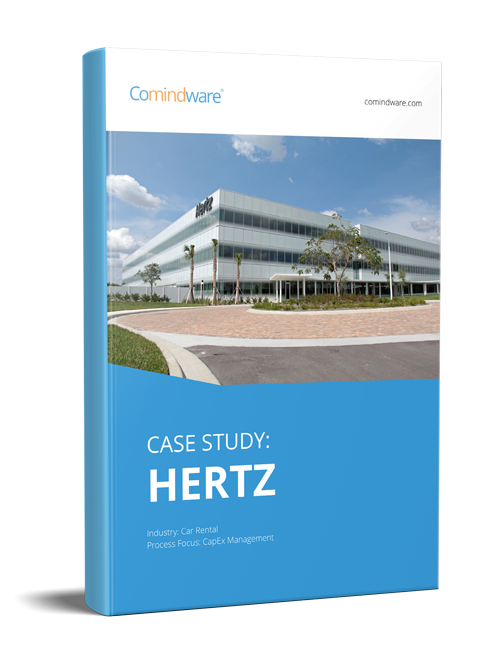 It is a valuable read for anyone looking for more information on smarter case and process management, and seeking an outside viewpoint on Comindware and its solutions. Why should your company consider Comindware solutions for business apps development? Visit Ovum’s web site and use contact us form to request the “On the Radar” report about Comindware. They will get in touch shortly and provide you with more information about this research piece. Comindware Tracker Gets Top Rating on GetApp Comindware Adds More User Wanted Functionality Enhancements to Comindware Tracker Comindware Tracker is the Winner of 2012 Graphie Award. Why Implement a Rapid Application Development Platform?